Why has Thomas had his fill? What happens to him? Don't leave me hanging like this! 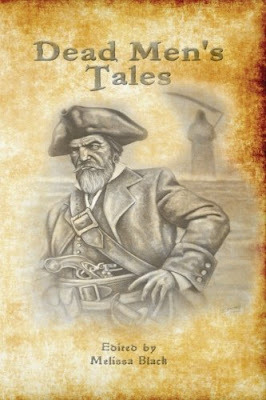 I like the concept of stories told by the dead - though I'm very sorry for them that their grog drinking days are done. Also very cool that your story is right there, between the covers of a real and actual book. Author! Author! Hey, Bob, I don't allow spam here. My blog, my rules.